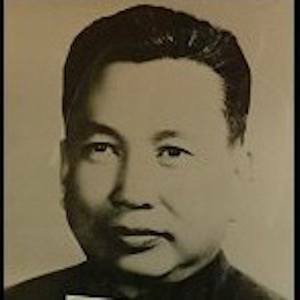 Cambodian communist dictator who led the Khmer Rouge in totalitarian control of the government from 1975 to 1979. His regime led to the deaths of a quarter of his country's population (approximately 1.5 million people). He studied radio electronics at France's EFREI and later became a laborer. He died in 1998 without ever being tried for his crimes. He was married twice. His second wife, Mea Son, was married to him from 1986 until his death in 1998. He was the first in command in the Khmer Rouge, in front of #2 Nuon Chea.